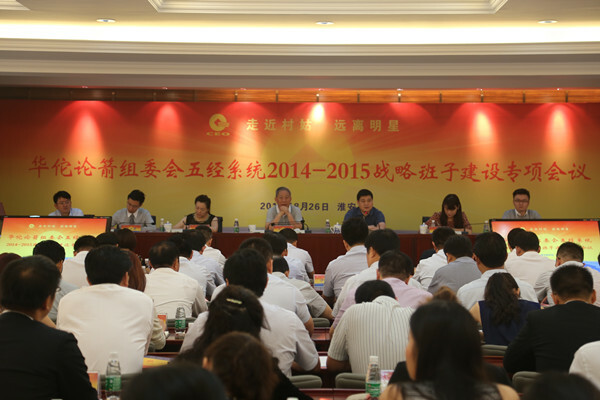 On August 26th, Huatuo CEO Forum Organizing Team Five Arm System 2014-2015 Strategic Team was held in Huai’an. President Yan Jiehe, Chairman Yan Hao, part of the senior managers of Five Arm System and subordinate groups, and the operational team have attended the meeting. The meeting was anchored by Pacific Construction President Xue Mei. Since the Five Arm System strategic planning settled on 25th July, Guangzhou, this meeting is themed as “team building”. Chairman Yan Hao firstly made working guidance in the meeting. As he pointed out, one corporate should take the operation as the soul while the human resources play the basis of operation. Therefore, each group should complete their personnel supply. The main point of 725 meeting is to set strategic planning whereas today’s core is to build a team. 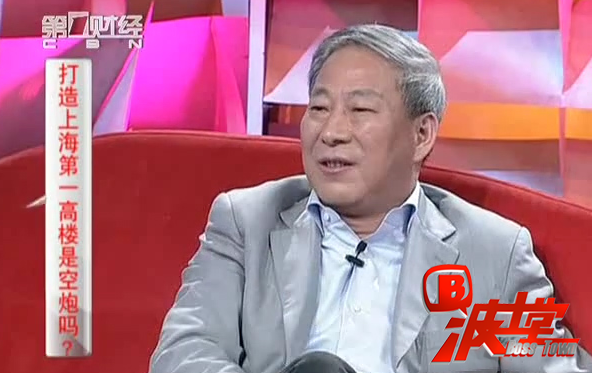 He emphasized in the same time that each group should have a long-term view. The successful cooperation mode between Susun Capital and No.16 Group of CPCG is worthy being duplicated. In the end, he reiterate the importance of the executive force. President Yan proposed that the operational work should pay more attention to cities that are less developed, less attention to those highly developed ones. He emphasized at the same time that we should have a strong sense of social responsibility and legal awareness so as to achieve a transparent Sutaihua Conglomerate. Focusing the meeting theme—“team building”, President Yan pointed out that the senior manager team of each group has to employ one from the central enterprises so as to be in line with the globe. Besides, COOs, CCOs, CFOs, and CHOs of each platform should be settled as soon as possible. In the meeting, President Yan prospected with great passion. As he put it, in 2017, Yan’s Family will achieve the second Global 500— Hushang Group while in 2020, the third Global 500—Lanya Conglomerate. This two will make a new record in the world history of enterprise developing. In the meanwhile, the current developing situation of China’s economy will bring opportunities to this dream. President Yan hopes everyone of us to catch opportunities to realize the dream with focusing on the market, quality and reputation.